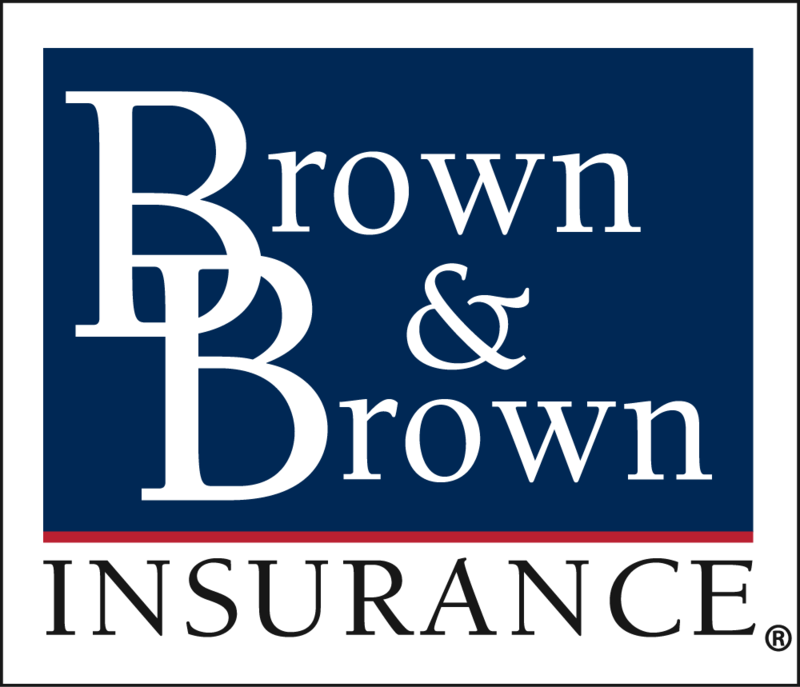 Brown & Brown Insurance of Georgia, Inc. in Alpharetta is currently seeking a Sales Consultant to join our Property & Casualty OR Employee Benefits Teams. This individual will be responsible for account sales, prospecting, working with the client/prospect on the financial and contractual features of their insurance plans, and for coordinating with the Account Manager as necessary. Primary responsibilities are to sell and renew insurance business. Our team environment will provide you with a wealth of resources to help you reach your full potential. 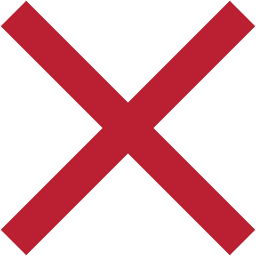 New sales are the focus of the position and cross sales of existing clients is also encouraged.